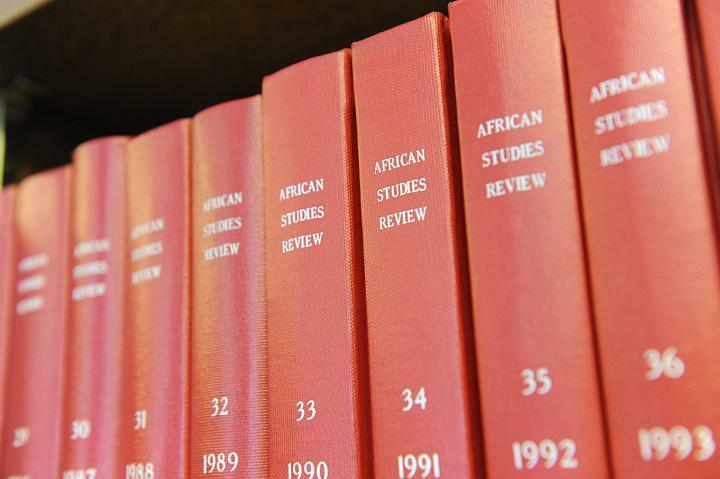 An extensive collection of “digitized” legal records on British colonial African territories, covering the 19th and 20th centuries, selected from the British Foreign & Commonwealth Office, and part of the “British Online Archives” series from Microform Academic Publishers. Columbia faculty, students, and other library patrons with borrowing privileges, can now access the first two parts of this collection of government gazettes and legal notices which are relevant to research on the impact of the Napoleonic Wars, the Boer War, the First World War, the abolition of the legal status of slavery, the transfer of Southern Rhodesia from the British South Africa Company to formal colonial rule, the impact of the Treaty of Versailles on Tanganyika and Zanzibar, and on British colonial policies during the Second World War throughout Africa. This entry was posted in Global Studies and tagged African Studies on August 30, 2017 by Yuusuf Caruso.